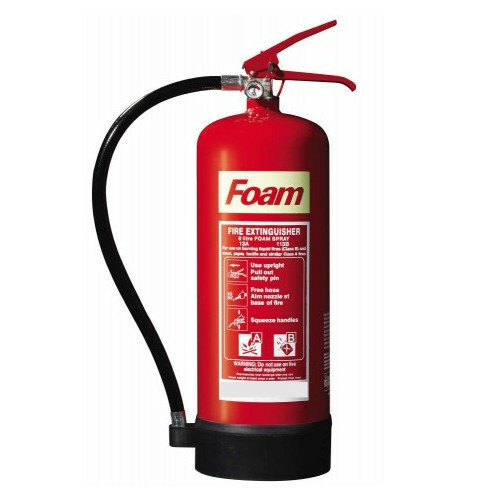 We are specialized in offering Foam Type Fire Extinguisher. Established in the year 2017 at Pune, Maharashtra, We “Shree Balaji Enterprises” are a Sole Proprietorship based firm, engaged as the foremost Wholesale Trader And Retailer of Fire Extinguisher, Fire Extinguisher Handle, Fire Extinguishers Valve, etc. Our products are high in demand due to their premium quality and affordable prices. Furthermore, we ensure to timely deliver these products to our clients, through this, we have gained a huge clients base in the market. We also provide Fire Extinguisher Installation Service, Fire Extinguisher AMC Service, etc..